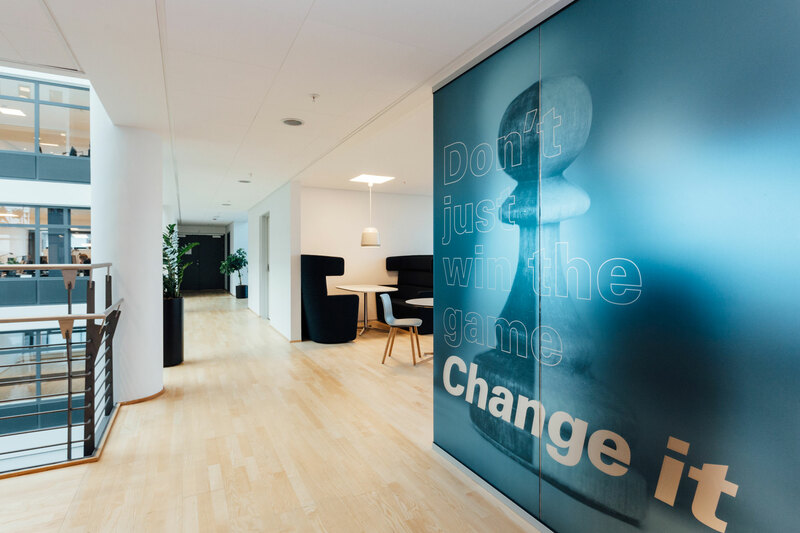 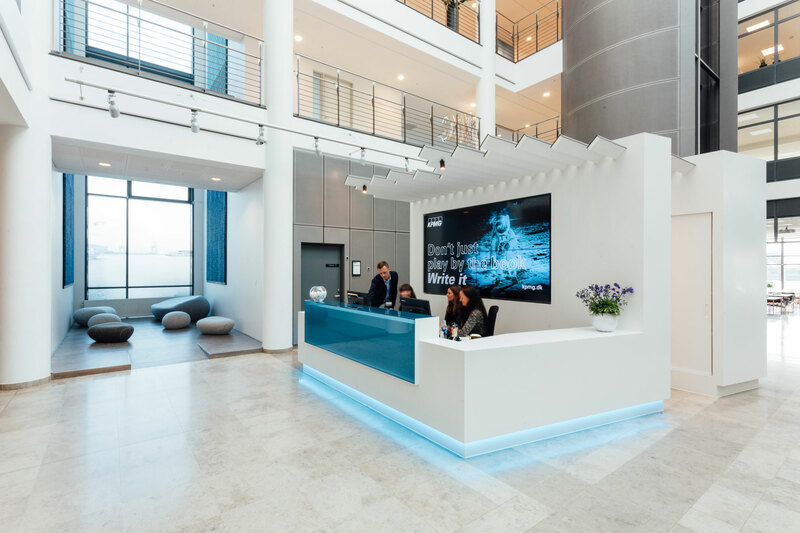 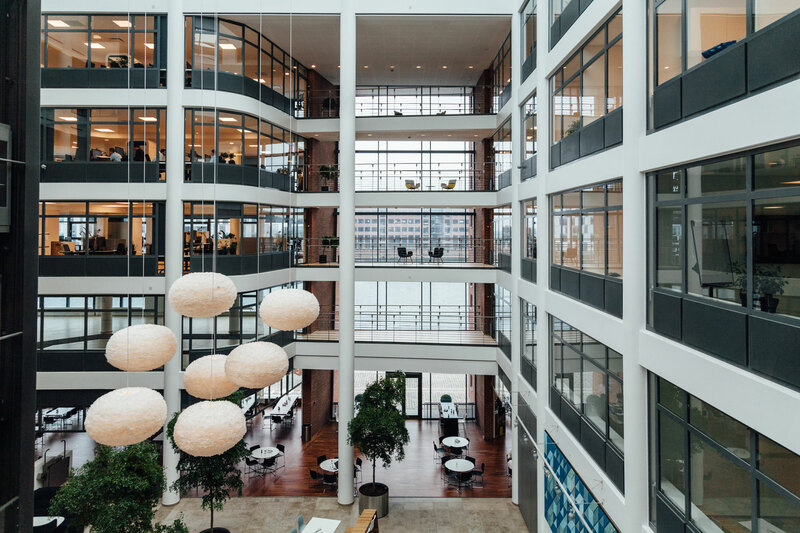 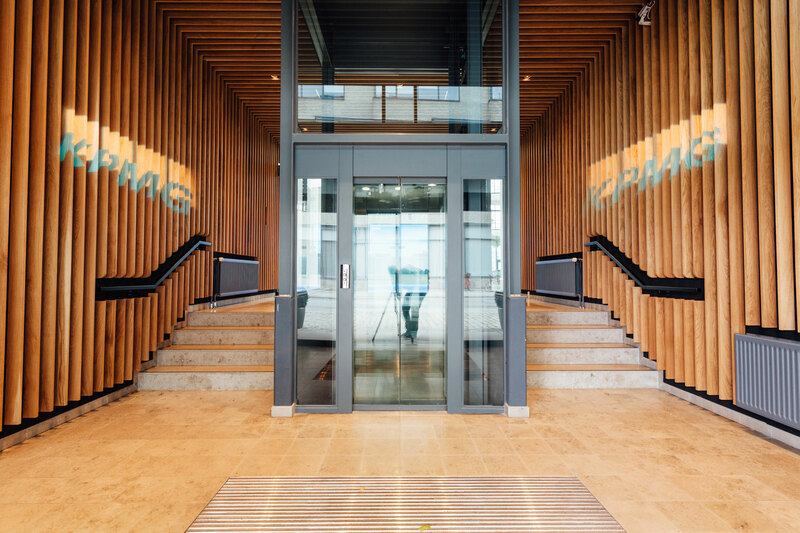 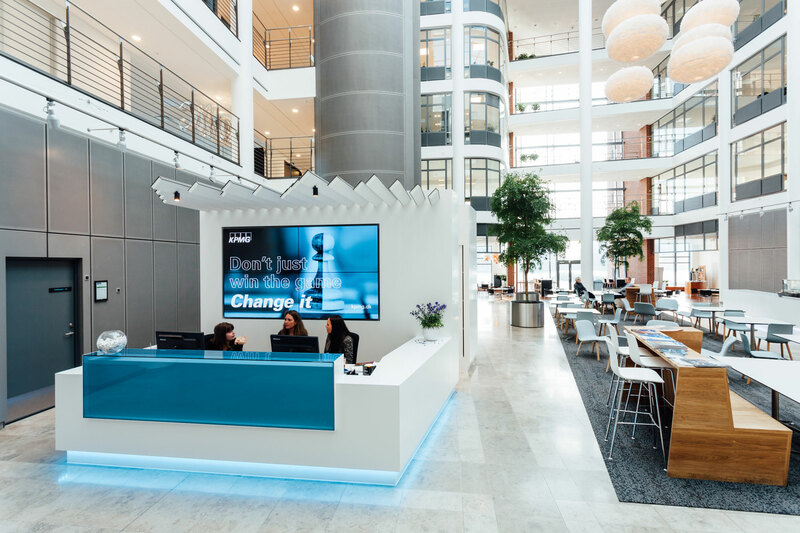 This existing office building built in 1997 was transformed into modern office facilities, customised for KPMG Denmark. 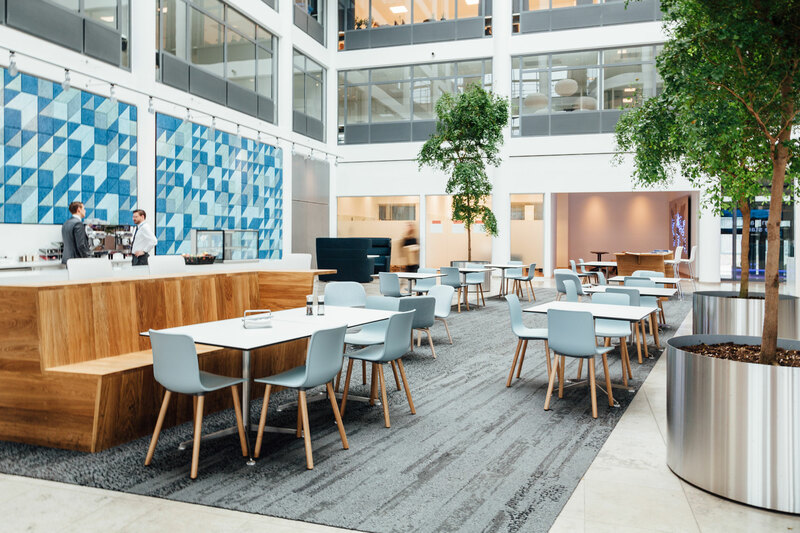 The project comprised an analysis of the company´s needs, test fit, design proposals, space planning, technical descriptions and documentation for the lease. 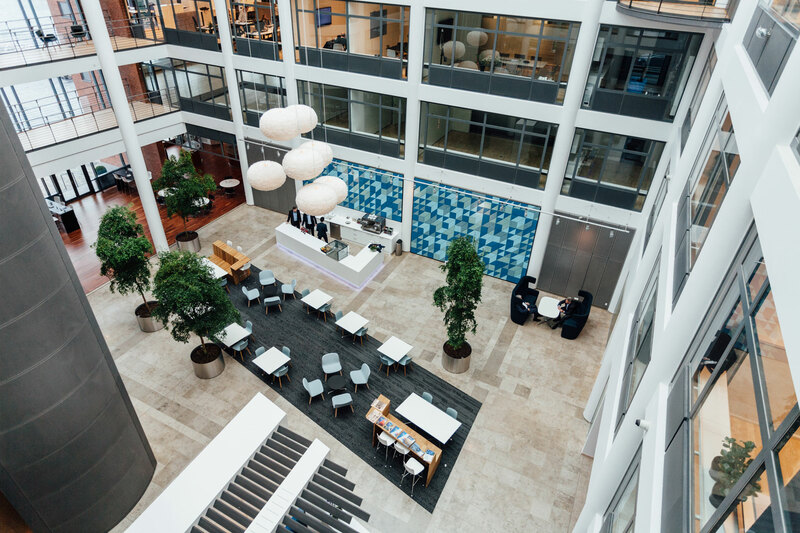 A key feature was the active atrium with communal facilities such as café and lounge areas with magnificent views over the harbour.